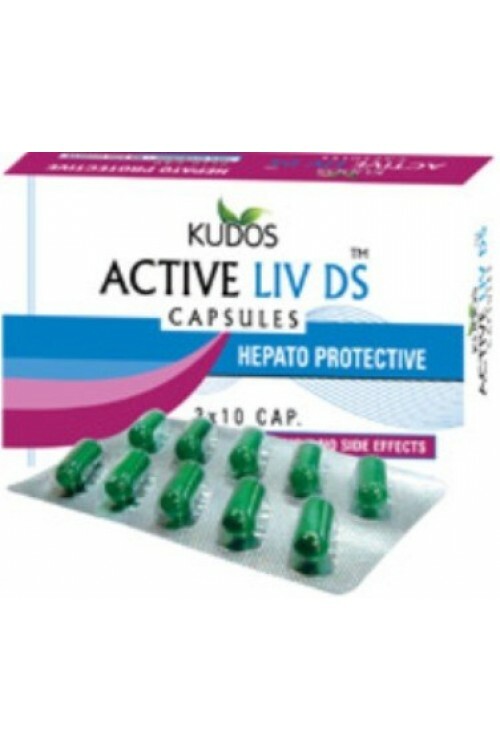 Active Liv DS Capsules is a great combination of 13 herbs which strengthens the liver cells as a result it improves liver functions. 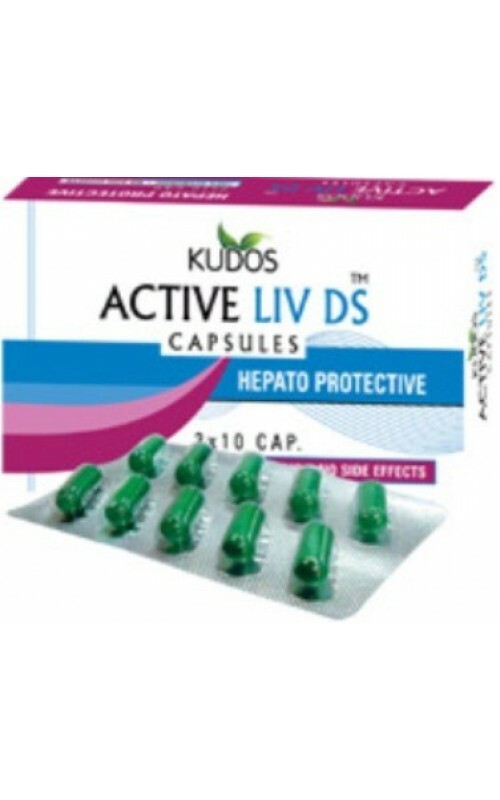 It protects the liver damage from the harmful effects of infected food, toxic drugs and alcohol. Treats loss of appetite, indigestion, hepatitis, liver enlargement, Jaundice and liver cirrhosis. A great liver tonic which increases overall metabolism.